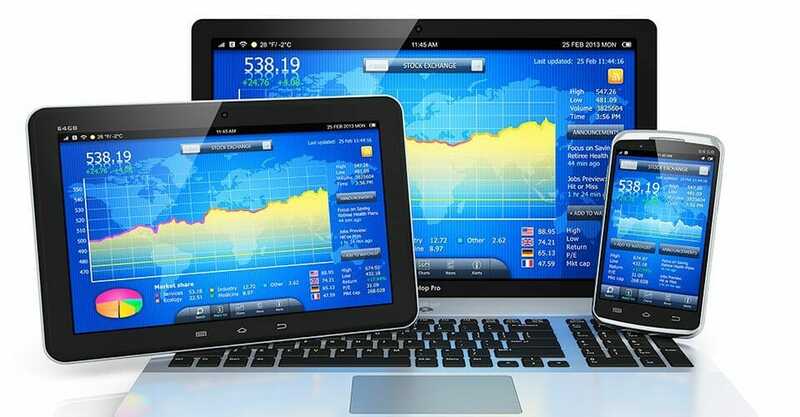 digital options traders normally trade with familiar underlying assets, which are available in the financial market. The EUR-USD is one example of such assets. Recent times have seen several South African traders engage in the trade of the EUR-USD currency pair, as up-to-date information on the state of the US economy as well as Eurozone is easily available on the internet. This is why this currency pair is popular among traders that are physically far from these economies, such as traders in Australia and South Africa. The EUR-USD is one of the most popular currency pairs in the market, due to its high liquidity. Every day, there are many people who are engaged in either the buying or selling of the euro or dollar in South Africa. Following this high volume of trade, the chances of traders getting success from this trend are high. It is for this reason that the EUR-USD forex pair is one of the best digital options trading strategy. The top 5 digital options beginner tips also provide a list of other pairs that are doing well in digital options trading. The trade of any currency pair is largely dependent on the economies it represents. As such, trading in EUR-USD is dependent on the European and US economies. As such, the economic indicators of these two countries play a significant role in traders’ decision-making with regards to how to trade EUR-USD. The fact that most South African traders are using the EUR-USD currency pair daily makes it the most liquid and most preferred currency pair. Low spreads is another factor that works positively for this currency pair, making it the most appealing option for digital options traders in South Africa. Traders need to be mindful of the CPI in both the US and Eurozone. The CPI represents inflation. For example, if inflation in the US is high, this means that the US dollar is packing less punch for its weight, which means that the dollar could depreciate going forward. Thus, the decisions by the central banks are important to monitor and predict, as what they do will affect inflation. A central bank that is strict on inflation is known to be hawkish while one that concentrates more on economic growth rather than inflation is known as dovish. Traders need to understand these banks’monetary policy. GDP growth will also affect a currency’s strength. For example, if the jobs data in the US are looking promising, that means that the US economic growth will likely accelerate, which in turn will cause the dollar to appreciate. Higher interest rates will also cause a currency to appreciate. For example, a higher benchmark interest rate in Eurozone will cause the euro to appreciate. Many digital options traders in South Africa have shifted some attention to the EUR-USD trade. As seen above, its popularity is without a doubt. This pair maintains a reasonable spread throughout 24 hours. It is for this reason that top 5 digital options beginner tips recommend the trade of this currency pair.